If you are looking forward to design your home or office interiors in the most modern and contemporary style, glass could be a perfect answer. Glass not only beautifies the place but also brightens it up letting sunlight to penetrate in. 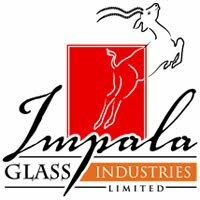 Glass has became a popular feature in all types of modern interiors and exteriors whether they are curtain walls, glass water fountain, glass walls, fittings and the list goes on and on..
Impala Glass Industry is the leading and trend setting glass processing company in central and East Africa. They have a huge range of options available for all types of interiors and exteriors which are most creatively designed and would certainly add aesthetic value to your place. In addition to its aesthetic look glass serves many other purposes when fixed to your interiors and exteriors; it reflects light, provides obscure view, adds style and contemporary look to the place and much more. Glass balustrades have become common in many places, they not only create barrier between two places but also enhance the look. Whether it is a balcony, mezzanine floor or your garden; balustrades provides an uninterrupted look and create a feeling of open space. Light passes through all the places and even the gloomiest corners brighten up at day time. Glass balustrades are even used for safety on staircases. The structure stands on parapet or a handrail of the staircase which adds strength and safety to it. 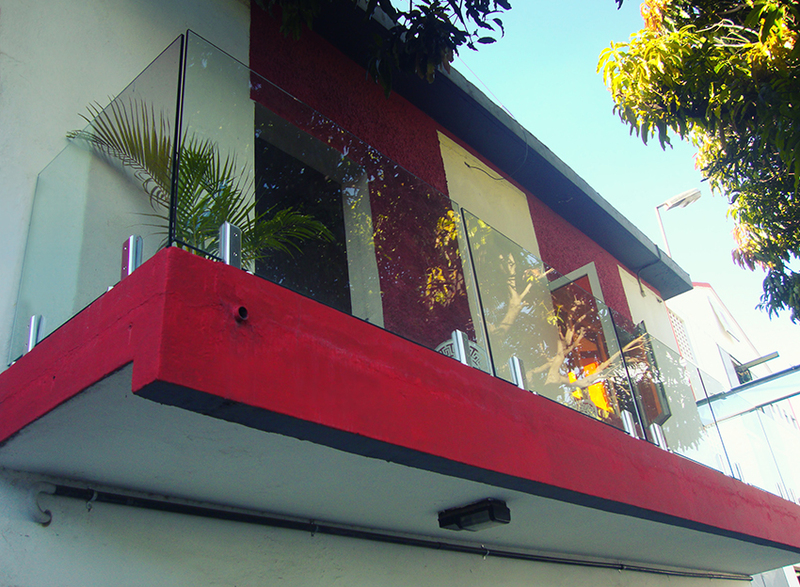 Impala uses best quality glass in designing these balustrades; even most loyal places have been given an artistic look by balustrades. Have you ever seen huge staircases and balconies of luxurious hotels and holiday suits, beauty of all have been blended with use of glass in their interiors? Even glass has been used in interiors of holy places like churches and cathedrals. Impala has created Etched Church Designs for many churches, homes and other places in Africa. They have expert designers to do the job. Glass can do many wonders; its use in interiors affects the size, mood and the overall feel of the space.